Hello and welcome to another update from Equestrian City! The release of episode 9 still fresh in our minds, episode 10 is well into the planning stages and work continues to generate outlines with the help of both Proofreaders and Co-Author Alisia. InvisibleInkdoodles has given us another update showing progress on the newest round of character sheets we have for the project! I can’t wait to share more when I can, for those that haven’t seen the first set (Sunset and Pinkie) the link is here! They turned out super well and are indeed worth the price paid! We’ve begun work on making a patreon possibly, for those unaware I personally front all the cost for the project and hopefully won’t have to shoulder the full burden if we get the patreon up and running, but there’s still alot to consider first. The Discord server is still in test mode being invite only at the moment. We’re hoping Rivet Rose can get a bot implemented so we can open up to the general public who’s interested! The wikipedia I created is still…alive, but slow to be built, mainly because it’s just me and I’m very low on my skills for coding pages. The most exciting news however is we’ve recently entered into negotiations with the long thought poofed DSHooves! Yes she’s alive well and kicking! She’s got herself a Patreon herself, check it out! Thanks and stay tuned for more information! Equestrian City update – Table of contents! Finally able to sit down and add more description and a mich needed staff listing to this growing project! Check it out at..here! Hey there, just an update, Equestrian City Episode 2 and 3 are up at my FimFiction! Click HERE to head over, don’t forget to leave feedback. 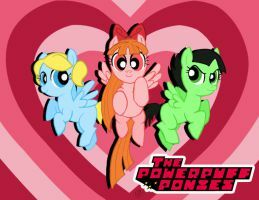 As the author Equestrian City, it’s no secret I’m partial to Equestria Girls. In my humble opinion, it’s got far more potential for storylines that are relatable to modern issues, not that the MLP show isn’t good at it, but it feels more real. That and it has Sunset Shimmer. 😉 Sunset is by far the most 3 dimensional character they’ve ever made, even more so due to the fact she was, by best I can tell, supposed to be a throwaway character for the one off movie “Equestria Girls”. She turned into something must more, my adoration for her is no real secret either. Each year, it became like a superbowl like wait for that years “Equestria Girls” movie, the best being, again in my own opinion, Rainbow Rocks. So when I heard we were doing three shorts, immediately my hopes of a unlimited series for Equestria Girls soared, as most are aware. The Polish dubbed versions came out to give us a sneak peak, and of course then the English dubs came out, followed by the actual reveal recently on Discovery Family. The first of which, I’ll give my two cents on now, since, well everyone and their brother, sister and mother have already posted theirs, why not me? The title and theme song are, lack luster, but I imagine it will be that way, since it’s really just prototypes. My initial thoughts were “Oh great, they are just doing this one to burn off a song they didn’t use in Friendship Games” and thankfully, it was more amusing than just that. The feeling of familiarity came back immediately as I watched the opening, listening to all the voices I’ve come to love. I was thrilled that we were going to see Rarity do something rather than be window dressing. 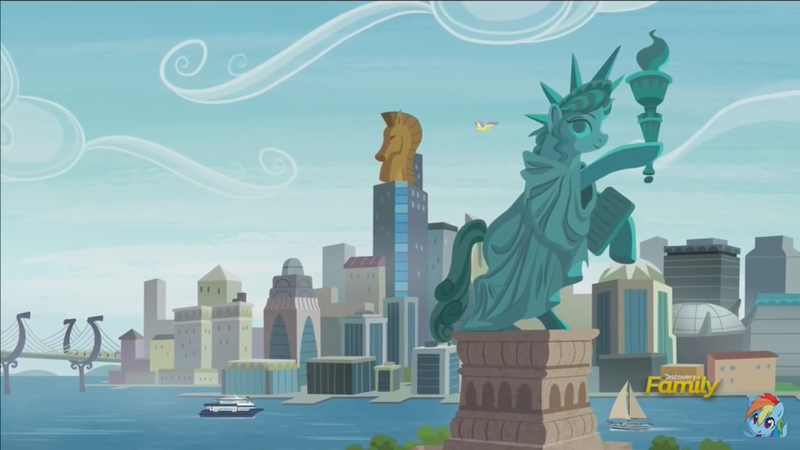 I’ve always thought she needed more work, thankfully, they seem to be listening recently in the main show 😛 But, I was further overjoyed by the fact that one of the biggest letdowns of the Friendship Games (one of many) was the lack of use of any of the Anti-Mane 6 they worked on hyping up and then barely got any interaction with. 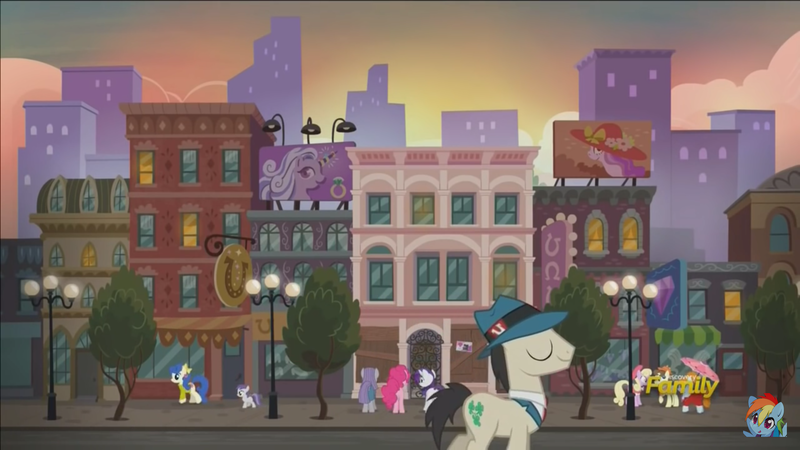 This time we get to see Sour Sweet, Lemon Zest, Sugarcoat and Sunny Flare, the analogues to various Mane 6 members. Sunny Flare was nice to see, as she got one line in the movie, and oddly, by the midway point, they felt twice as fleshed out as they did in the 3rd movie. As the episodes winds down after Pinkie’s rather epic rapping, we come to the conclusion that these four of Crystal Prep are in fact now friends, despite all the hopes some had that they’d return like the Dazzlings might, later. Overall, it’s a lovely episode, feels a bit typical. Here’s something I’ve somewhat noticed having watched them all several times in various languages. Each episode seems to be a audition in a way. 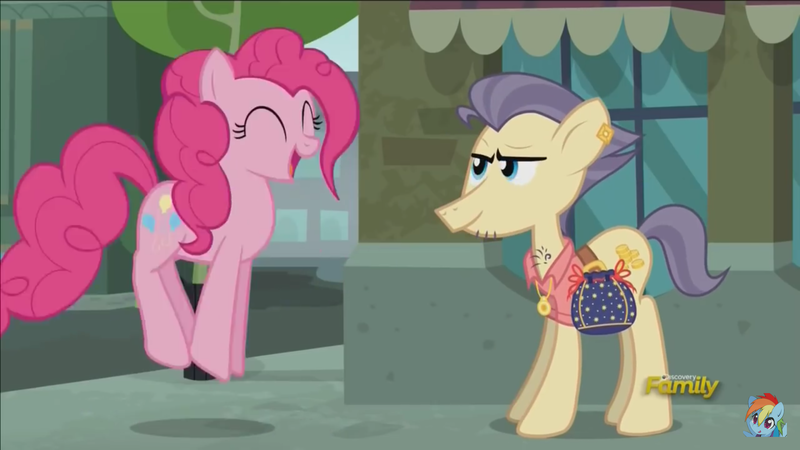 This one is a typical MLP-ish episode. Sprinkle in a song somewhere and you’re done. Anyway, thanks for the read, and by all means, please discuss in a civil way, I LOVE to interact and bounce ideas off. 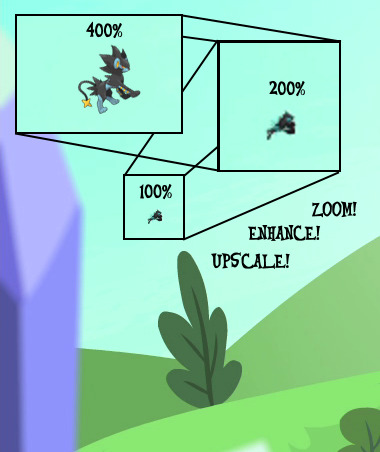 Obviously Thorax needs more color as you can see. After the cringe worthy intro, we are greeted with the award ceremony where all our team is given the Equestrian Pink Heart of Courage (goodness that is a mouthful). The after party has the newly reformed changeling guests (minus the Queen, thankfully) mingling with the guests, as Twilight and Celestia exchange lines akin to the student has become the master and all that lovely cliche we’ve been hearing in our own heads for a bit. Not one to be happy about anything for too long, Twilight slowly begins to come to the realization that the lessons she has for her student no longer apply after the writing team seemingly power leveled Starlight to End Game content! 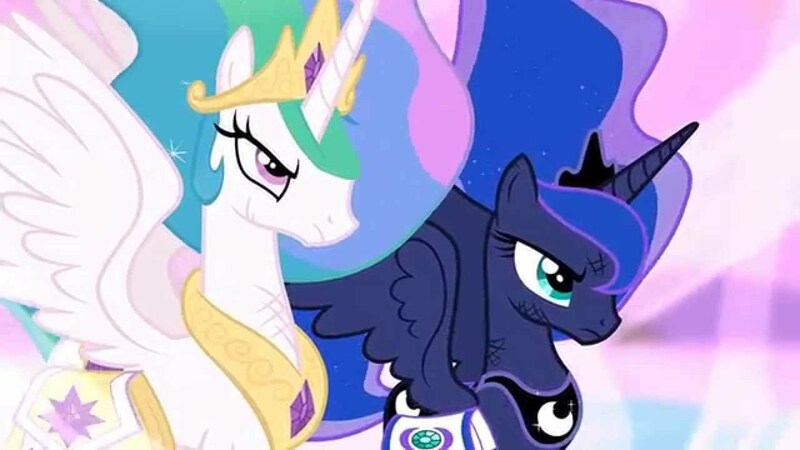 Overcome with rapidly sprouting panic, she seeks out her teacher, Celestia, for advice on the matter while Discord seemingly invents a B story for himself, hyping up the announcement Twilight is going to make with gossip and clever manipulation. Spike’s demeanor is very much attuned to mine personally, each of his lines seems to be for the fans at this moment, most with good humored sarcasm, some with biting cynicism. I approve. As Twilight comes to the conclusion that she needs to follow in Celestia’s footsteps and send HER prize student away, all of which she does without really, any help from Celestia, we come to a chapter break! Continuing to solve her own problem with the people she has for advice simply watching and, well not really helping per say, we’re given a new spell, this one seems to be a Holodeck spell, where Twilight starts us down the road of my favorite two words: What If? 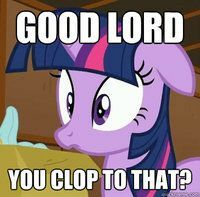 Arriving at the first stop on what turns into a neurotic spiral into worry, Twilight’s first stop is what if she sends her to the new Changling empire! 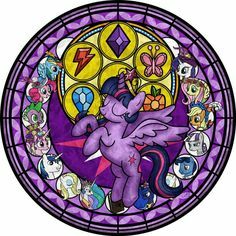 We quickly find out, based on Twilight’s totally subjective thinking, that the lessons she teaches to the newly reformed critters will be taken in stride and all will be, well, boring and forced. Much like the first and second season. Just as all seems well, worry hits her and the scenario changes to what seems more likely with a giant hive mind that’s suddenly allowed free thought: mischief. A quick dive into madness and lava later and Twilight is back to square one with her imagination getting the better of her. The final treat we get is what almost seems natural to me, but then again what do I know, in that we send her to the crystal Empire to “study” with Sunburst. This one holds the most interest when a spell goes wrong and they summon a black hole of sorts and everyone seemingly dies. I do enjoy the idea that the spell was to summon something lost in the past, makes one wonder. So after all that Twilight almost has a break down, and Celestia, as well as the rest of the random I’d imagine, begins to laugh at Twilight. After explaining she’s not laughing at her she’s laughing…well no she is kind of laughing at her, Celestia sits her former student down and relates that she too had all these years in her head, proving to us Celestia is human after all. So to speak. The rest plays out rather quickly, but it all boils down to the lesson we learn is that, well if You Love Something, let it go. 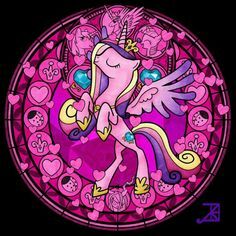 Which is landmark I might add because Celestia is the first in the series to really express the term ‘Love’ in the sense of a deeper emotion and have it mean something. As the episode winds down, Starlight is thrilled to be graduating, but doesn’t end up leaving the show…I mean the Castle because she doesn’t want to. Thus breaking us from the formula we all thought was destined to happen. 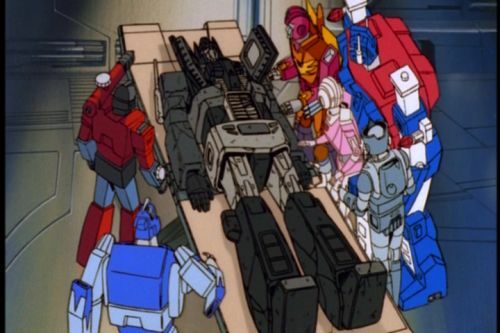 Overall I find this episode is a 5 out of 10. Average. The Celestia section is the only saving grace, as the B story is almost an afterthought. Spike’s overhaul as the straight man is by far more evident this time and is a welcome change from being the comedic foil for the most part. It’s a good start, not a disaster, but there’s room for improvement. Coming back from commercial, Starlight and Trixie see our Mane 6 heroes, who seem to be slipping into the backseat of the entire show I might add, off to their Friendship Retreat. Whats a Friendship Retreat you ask? I know I did immediately after it was said, and just as quick, we’re given the explanation most would THINK was the proper one. We find out that’s only half right later on as our two stories divide and our adventure begin! Back at the castle, Trixie and Starlight begin her next lesson, and letting Trixie pick, we find is the worst idea so far. She immediately wants a hard spell: teleportation! Spike, who like the audience, seems to see where this is going, decides to run off before he’s used as the subject of the spell. An interesting point Starlight makes is that her magic is based on her emotions at the time, which just screams Jedi and Sith, but I think is a nice element we can exploit down the road, or later in the episode, as we’ll see. You have Hate. You have Anger. But you do not USE THEM! The B story, a little weak as last time, switches us to our Mane 6, who quickly find out the Twilight’s Friendship Retreat is not a Spa, but a locked room that focuses on teamwork far more brain twisting then simply doing the Trust Exercise. The narrative feels at this point, very expedited I might add. 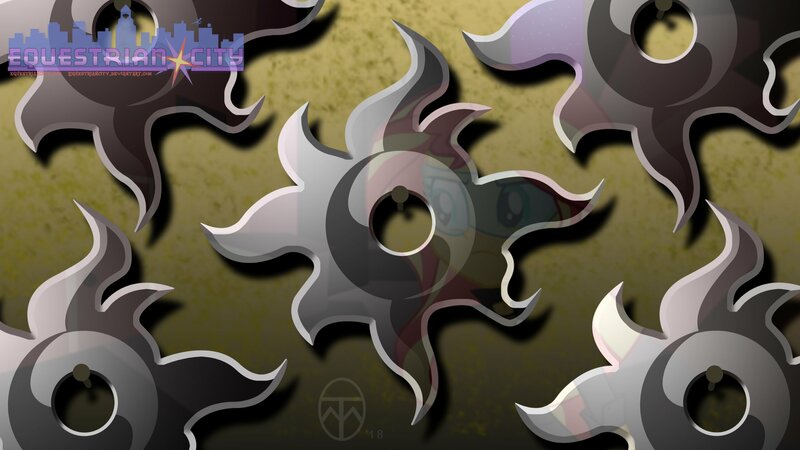 Spinning back to the Mane 6 story and the StarTrix story happens far far too quickly again, though it seems only to do so to exploit a transition device as clever as using the last line of the scene to contrast or satirize the opening line of the next. The basic overall plot reveals that Starlight is afraid of losing Trixie as a friend if she doesn’t bottle her anger up, which is why she gets weaker and weaker the more they search for the table in the places Trixie leads to to find. Each successful bottling of the emotion takes it’s toll on Starlight, much like it does in real life, thus and applicable lesson! 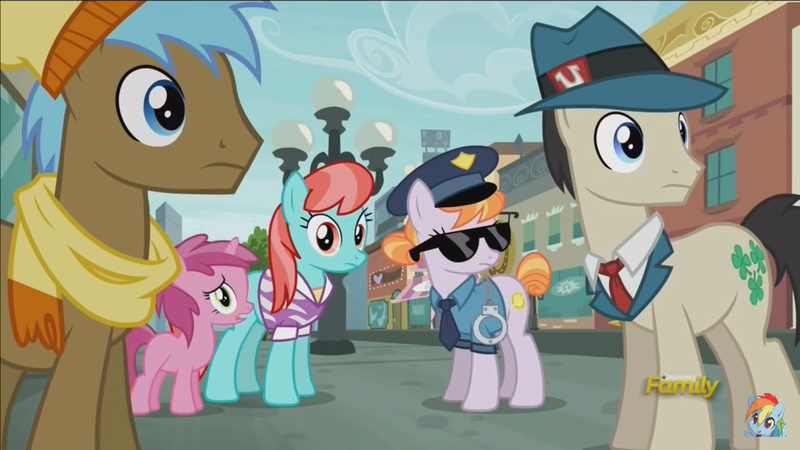 Of course the Mane 6 break into song after they solve their problems, and a very appropriate character tells them the consequences of having broken into song may not have been worth it. I enjoyed that line the most out of the entire episode incidentally. Back to the StarTrix plot (heh) Trixie eventually notices the magic being bottled up and tries to find out what it’s all about. The ensuing tug of war sends the bottle flying up and down, shattering it and releasing the anger into nearby citizens, all of whom become angry at Trixie for different reasons reflectance of the moments in time Starlight was angry. We spiral towards the end of the episode with a quick realization by Starlight that Trixie had no idea how she felt, as she bottled it up inside. Trixie as well admits that as difficult they were to hear, she needed to hear the anger to fully grasp Starlight’s feelings. Again, we use the term ‘Love’ by Trixie to Starlight which let me tell you, probably has the entire shipping world in an overdrive mode. I can hear the lemons being written as I type this. All in all I give this a 5 out of 10. The first thing that stuck out to me was they recycled footage DURING the song that was as even pointed out by the writers, unneeded. I find that concerning. Trixie is fun in moderation, as is Starlight Glimmer, I can only hope we aren’t entirely shifting gears to the next generation to a point we lose our footing on what made the show fun to begin with. Thanks for stopping by and don’t be shy to make a comment!